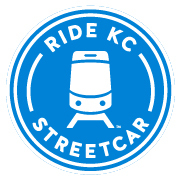 KC Streetcar | KCSA is Hiring! Marketing & Communications Coordinator Wanted. The Kansas City Streetcar Authority Board is on the search for a Marketing and Communications Coordinator to develop, support and manage the day-to-day marketing and communications functions of the new streetcar system.